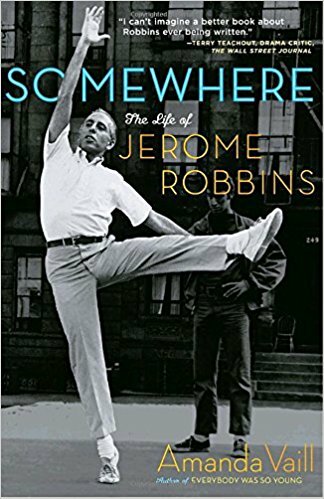 Born today, October 11, in 1918, choreographer, director, dancer, and theater producer Jerome Robbins who worked in classical ballet, on Broadway, and in films and television. 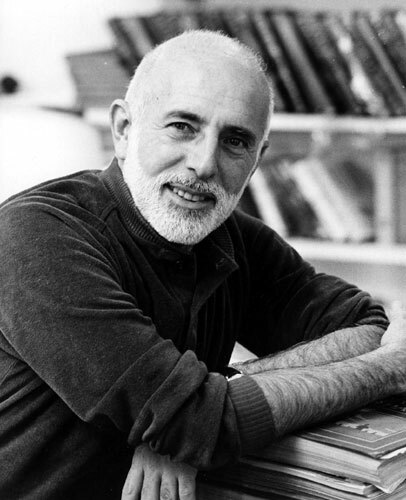 Among his numerous stage productions he worked on were On the Town, Peter Pan, High Button Shoes, The King And I, The Pajama Game, Bells Are Ringing, West Side Story, Gypsy, and Fiddler on the Roof; Robbins was a five time Tony Award winner and a recipient of the Kennedy Center Honors. He received two Academy Awards, including the 1961 Academy Award for Best Director with Robert Wise for West Side Story. According to Amanda Vaill, in the description of her book about Robbins, Somewhere: The Life of Jerome Robbins, "he had romances or relationships with both men and women, some famous—like Montgomery Clift and Natalie Wood—some less so." In 1950, Robbins was called to testify before the House Committee on Un-American Activities, suspected of Communist sympathies. Robbins, though willing to confess to his own past party membership, resisted naming names of others with similar political connections. He held out for 3 years -- until he was threatened with public exposure of his homosexuality. Robbins eventually did name the names of several people he said were Communists, including actors Lloyd Gough and Elliot Sullivan.